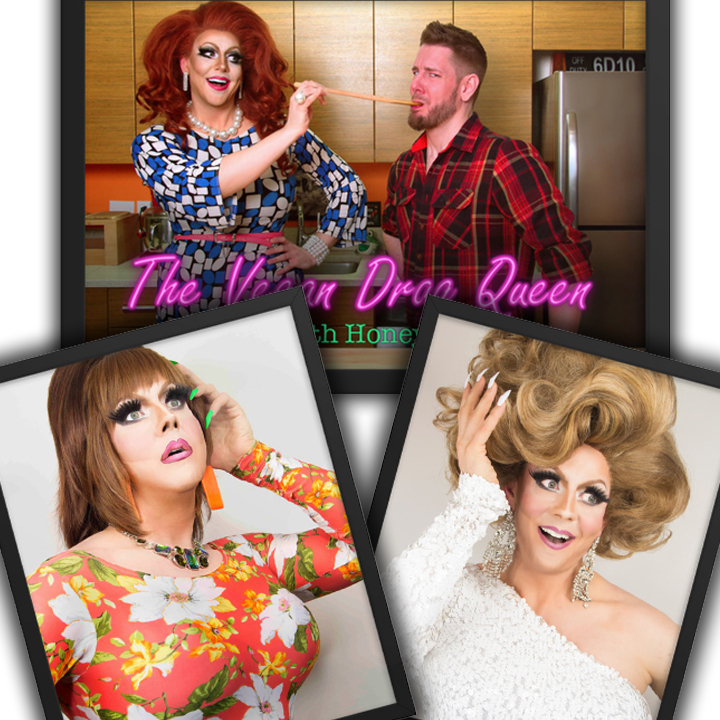 Help Honey prepare for her 2019 tour! Honey LaBronx hasn't added a story. Well, hello! 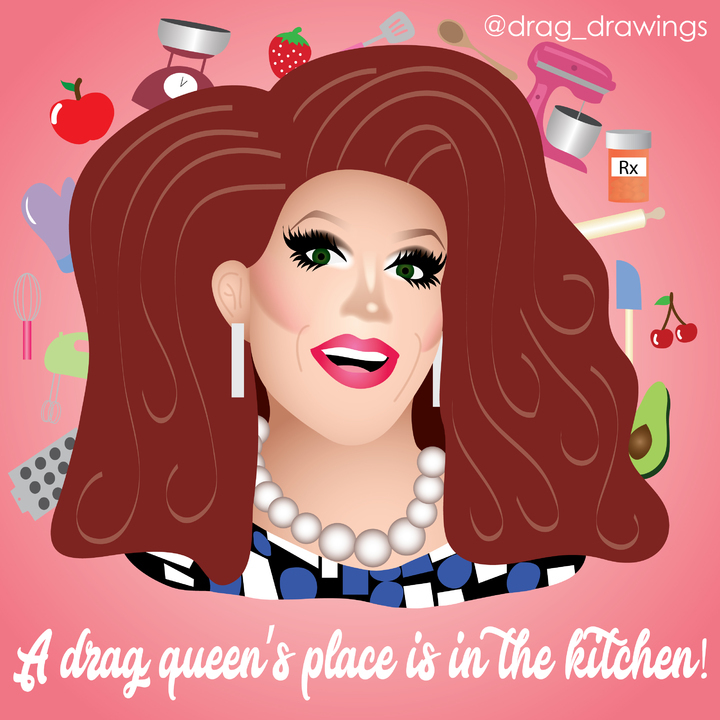 My name is Honey LaBronx, also known as The Vegan Drag Queen! I host a cooking show on YouTube, and the Big Fat Vegan Radio podcast. In 2018, I began touring with my drag show as a fundraiser for local Animal Rights and LGBTQ organizations and, to date, I have raised $27,428 for charity! In 2019, it is my goal to raise $75,000 for charity by spending at least half of my year on the road! Now that I spend so much of my time touring, I am seldom at home with my big, powerful computer where I edit my videos, record songs, and make all of my content. So while I've had the opportunity to tour 46 cities in 4 countries, and have performed in front of 2,300 new people... I am no longer able to keep up with new episodes of my cooking show or my podcast. There are sketch comedy ideas, music videos, and all sorts of other creative projects and collaborations I have been wanting to do, but on my 9-year-old laptop, it's just not possible. Now, I'm constantly asking people to open their wallets for charity -- but it's not so easy to ask when it's for my own needs. And with whatever money is left over after purchasing all the equipment I need, I hope to hire a professional video editor to make a commercial for me so I can promote my fundraising tour. 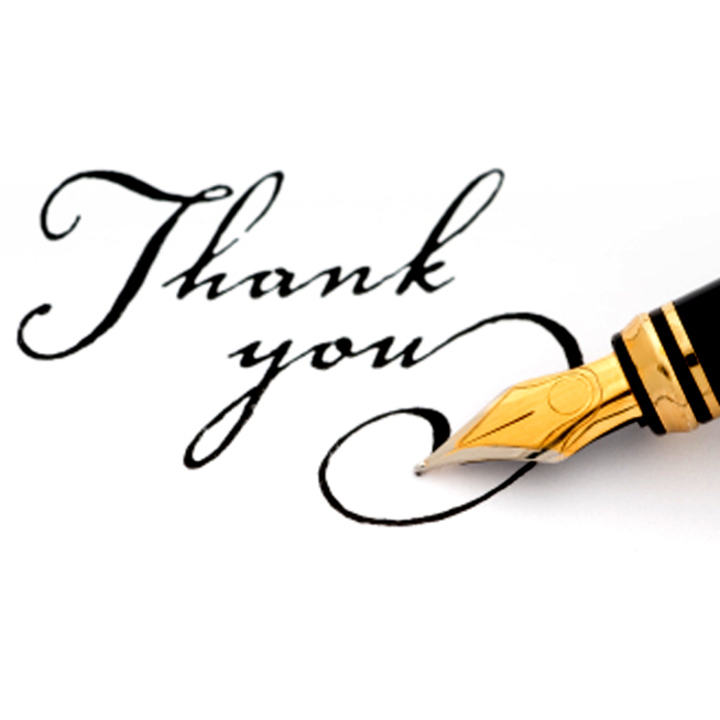 I have been filming roughly half of my shows this past year, including audience testimonials after many of those shows. With all of that footage, I am hoping to hire someone to help me make a few different videos so that I can promote my tour on YouTube, Facebook, Instagram, etc... so that I will have more people reaching out to me to book me for fundraiser shows. Lastly, with anything left over after producing my commercial, there are some music videos and comedy sketches I have been dying to film for some time, and I would love to be able to finally let the world enjoy them! Please check out my Fundrazr page for some exciting perks -- including the most exciting one of all -- one of you will get to come with me to see Cher live in concert in Brooklyn, NY this coming May! So whether you have a lot to give, or a little, please remember everything helps! Including sharing this with your friends and offering them the chance to be a part of this project! Honey LaBronx hasn't posted any updates yet. You get my deep thanks and appreciation. You will also receive updates along the way as we strive towards the completion of this project. 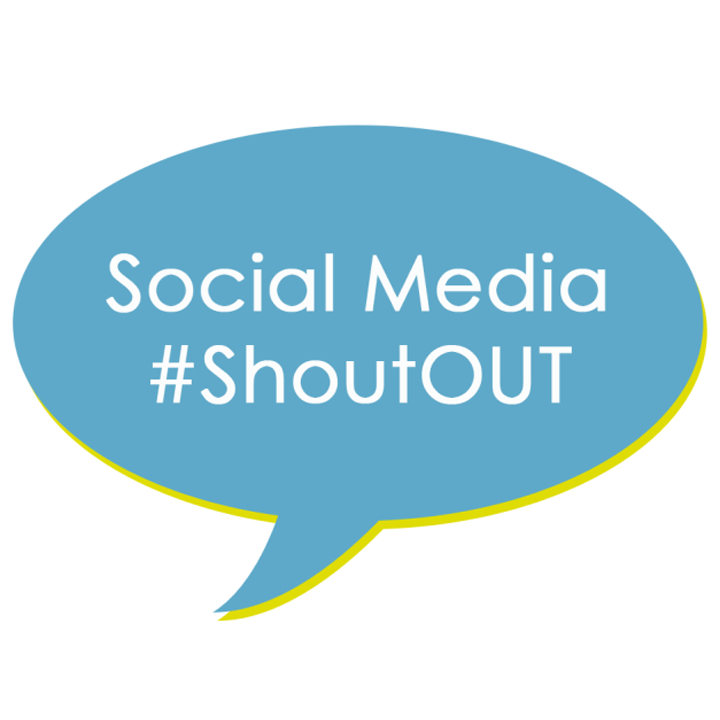 You'll get a shout-out on Instagram or Twitter from me. You will also receive updates along the way as we strive towards the completion of this project. Can't see me perform live? Don't worry! You're not missing anything! You get access to secret videos of many of my past drag shows from my fundraiser tour! - You will also receive updates along the way as we strive towards the completion of this project. This is the first time I have ever offered posters! This is a look I like to call "Fashion Headache" with a photo by Davide Laffe. This is the first time I have ever offered posters! This is my most popular design: "I came. I saw. I still don't like you." with a photo by Davide Laffe. This is the first time I have ever offered posters! 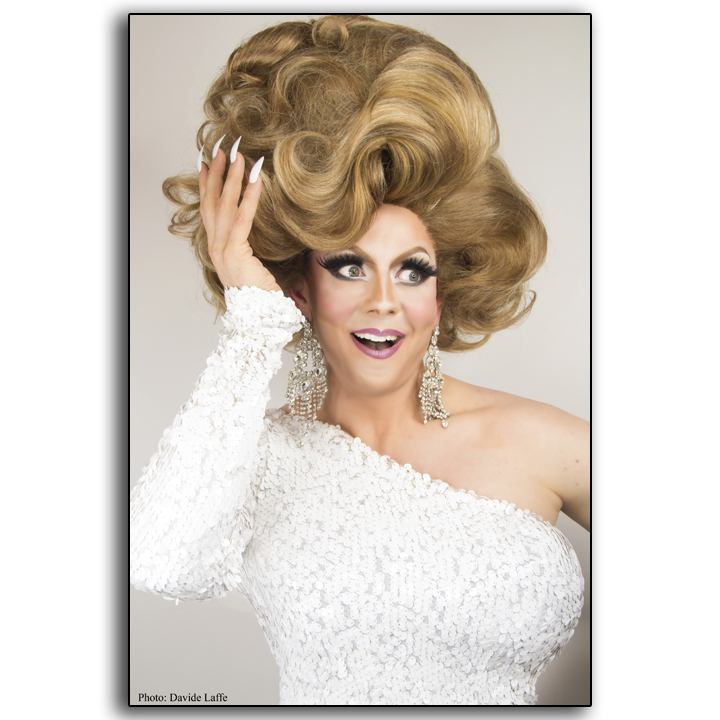 This is what I look like as a "Pageant Queen" in a photo by Davide Laffe. This is the first time I have ever offered a mug! This mug features my most popular design: "I came. I saw. I still don't like you." You read that correctly. 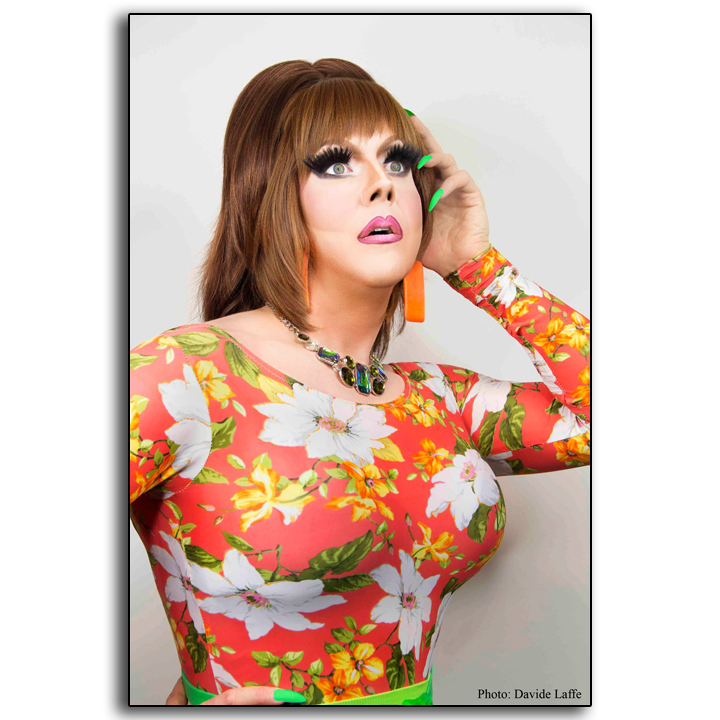 Bob the Drag Queen will give a personalized shout out to SEVEN lucky donors for $75 each! 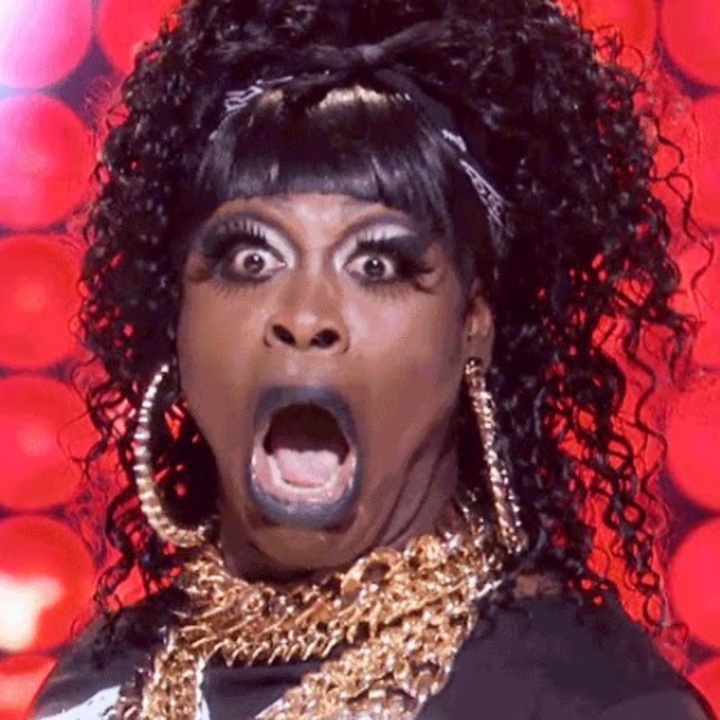 Have you ever wanted Bob the Drag Queen, winner of Season 8 of RuPaul's Drag Race, to look in your direction and acknowledge your existence? Well here's your chance! For $75! 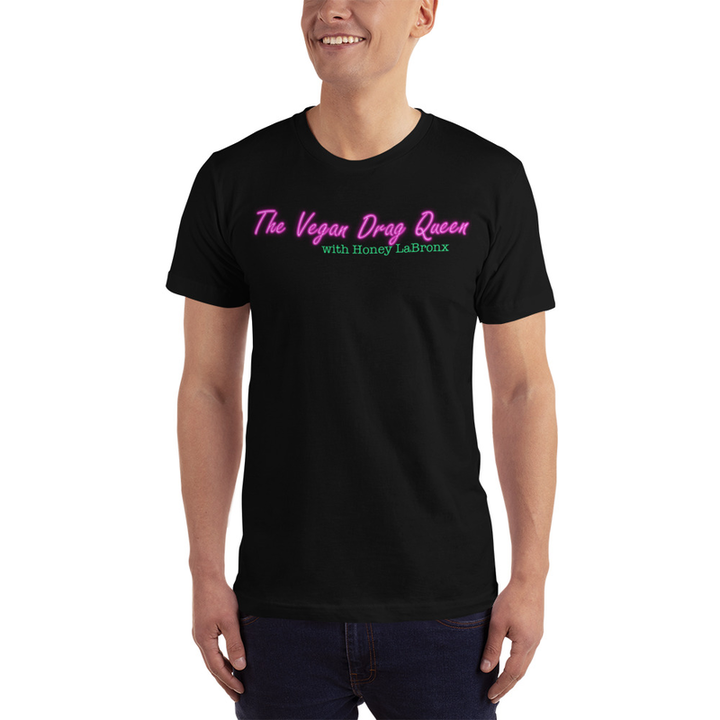 My shirts have nearly sold out, so this is now the only place you can order them! Be sure to indicate your size when checking out! 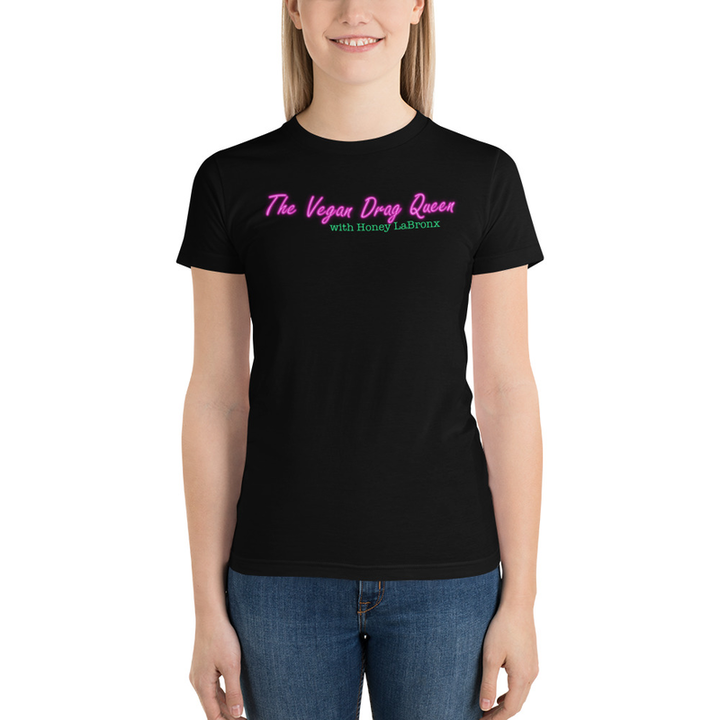 This is the first time I have ever offered a WOMEN'S t-shirt! Be sure to indicate your size when checking out! 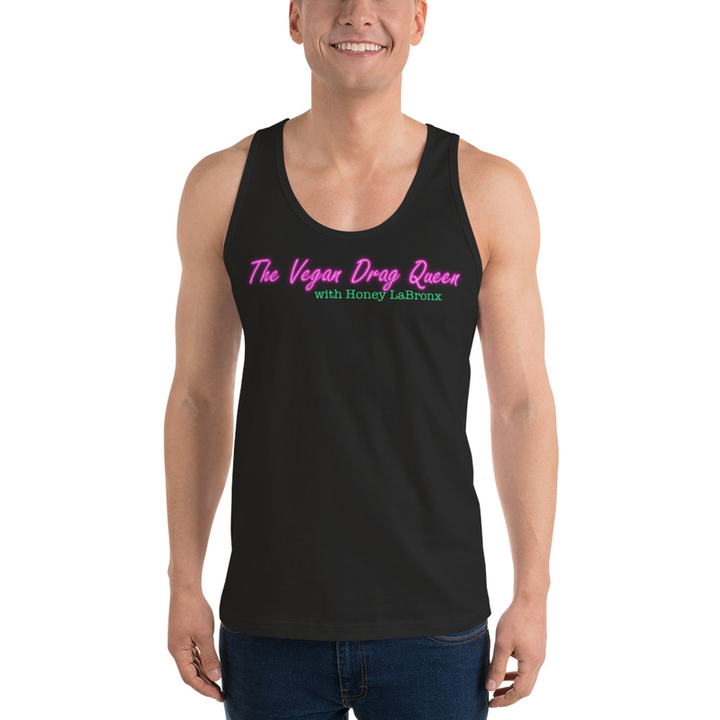 This is the first time I have ever offered a Tank Top! Be sure to indicate your size when checking out! This is the first time I have ever offered a hat! Not just a printed hat, but it's actually embroidered with the Vegan Drag Queen logo! You will receive a framed poster. Choose from one of three designs. FREE SHIPPING! You will receive a framed and personalized poster. Choose from one of three designs. Pick your customized message for Honey to write on the poster. FREE SHIPPING! Your name/company will be featured in the end credits of every episode for one year. Your name/company will be featured in the end credits of every episode. 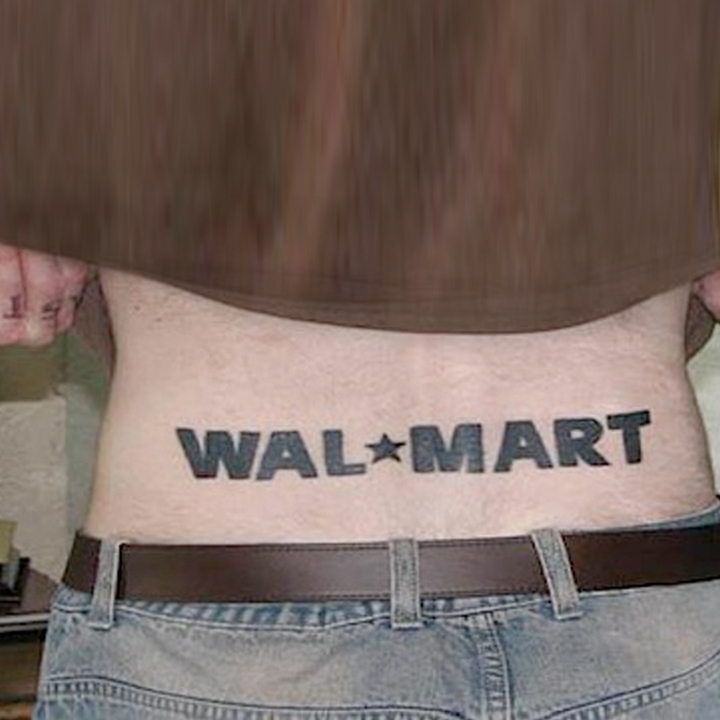 You will get your name or business logo added to my website for life! 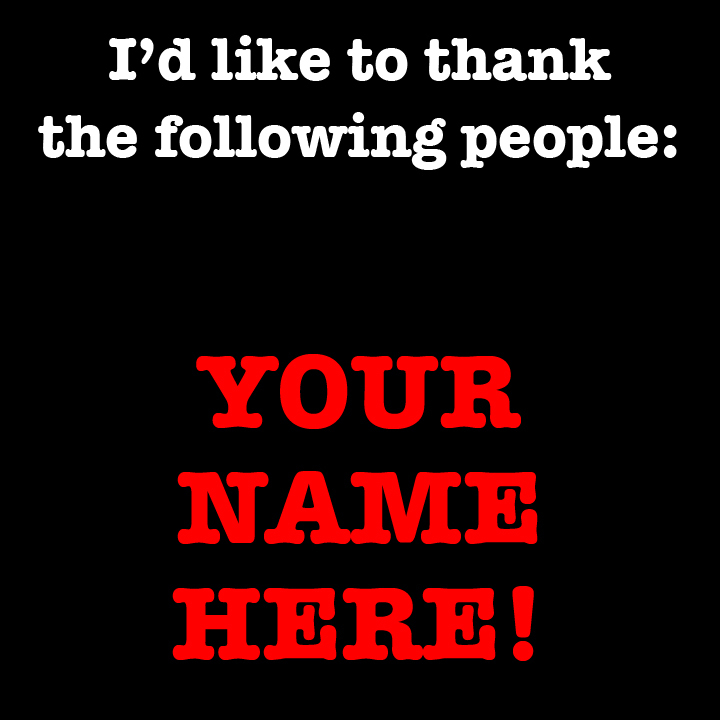 - Also your name/company will be featured in the end credits of every episode. 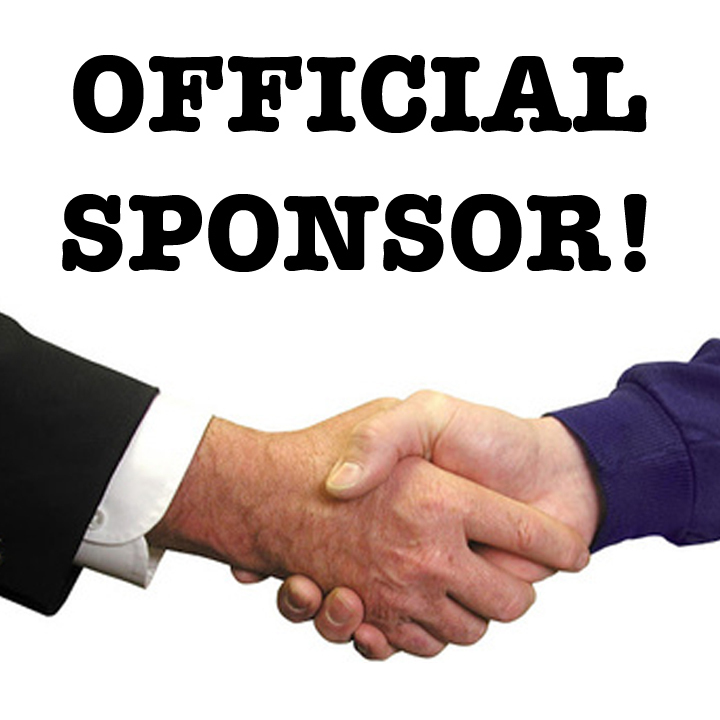 You will be credited as an official sponsor of my cooking show, featured in the end credits of every episode. 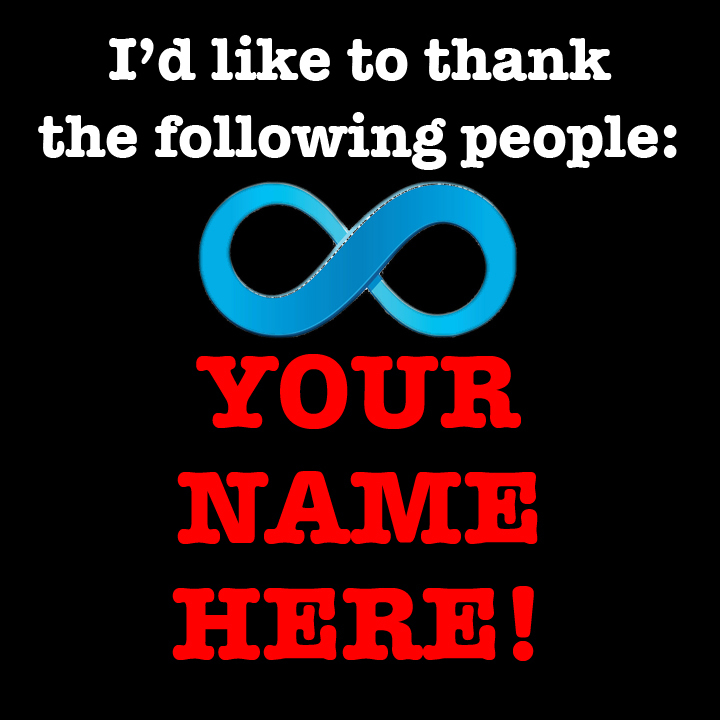 - Your name or business logo added to my website for life! See Cher in concert with me! 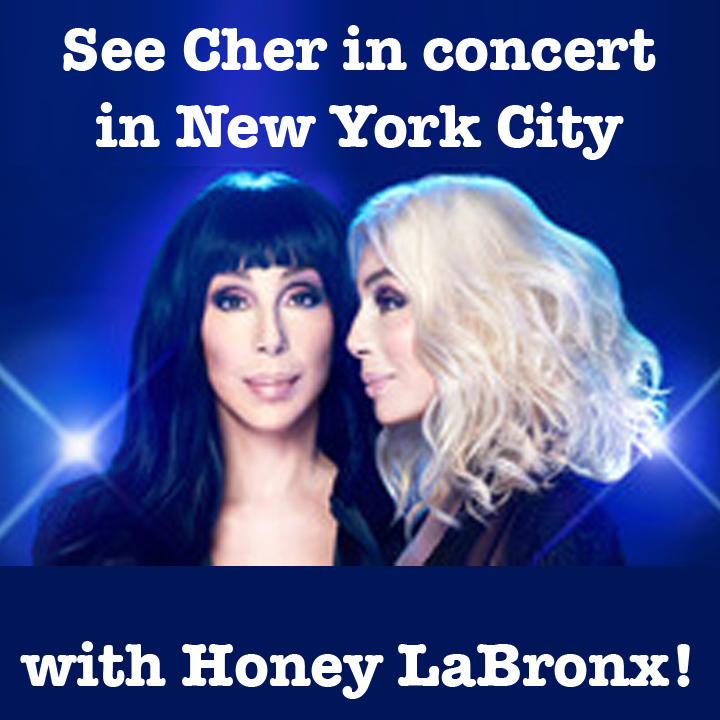 On Thursday, May 2nd, you and Honey LaBronx will go for dinner - just the two of you - before heading to the Barclays Center in Brooklyn to see Cher, live and in concert on her Here We Go Again Tour! Honey LaBronx is managing the funds for this campaign. The campaign is for a personal cause.